Idrissa Akuna Elba is the full name of the black Hollywood star, the famous actor known to millions of film fans who adore American blockbusters. Fans call the actor Idris Elba. He was born in Hackney, one of the 32 areas of London. Idrissa is the only child of immigrants from Sierra Leone and Ghana. The parents of the future actor had nothing to do with the world of cinema. The father worked at the car factory, and his mother worked in the office. Young Idris Elba was fond of music. His uncle, a DJ businessman, noticed the boy’s passion. He took his nephew with him to the weddings. Idris learned everything quickly and soon began to develop his own career. 19-year-old Elba took the DJ nickname "Big Driis" and began performing in nightclubs. The young man composed songs and created great arrangements. 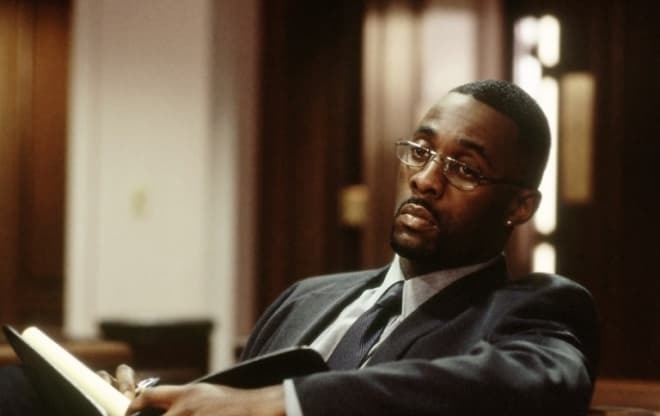 But a DJ job did not allow to support the family, so Idris Elba had to work at the tire-fitting factory, in cold call advertising sales or as a gatekeeper in the company. At the same time, the man did not forget about his passion for music. In the late 1980s, Idris won a place in the National Youth Music Theatre thanks to a grant. There Elba became interested in acting, which was an additional course. Soon it became the main direction of Idris Elba’s career. Idris Elba started his acting career in the early 1990s. The actor appeared in the British TV series The Bill and Absolutely Fabulous. However, viewers paid attention to the actor only after the release of the popular series Bramwell. Idris Elba became a frequent participant of various British and later American projects. At first, Idris became famous as a theater actor. He played Achilles in the production Troilus and Cressida. It was a huge success, the troupe went on tour around the country, and then around Europe. In the late 1990s, Elba starred in the French comedy Belle Maman, which also featured Catherine Deneuve, Vincent Lindon, Mathilde Seigner as the title characters. In 2000, the actor got a bit part in the thriller Sorted. 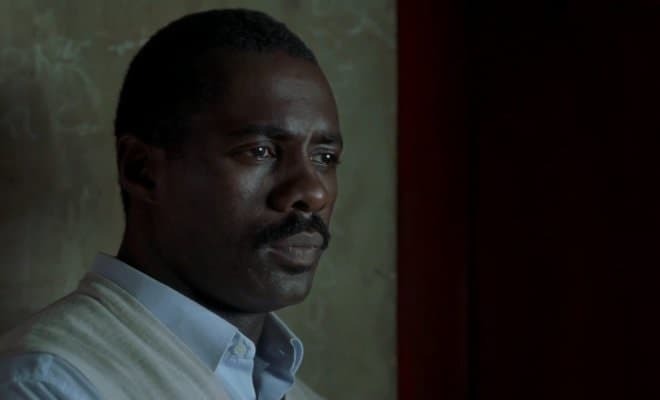 At the same time, Idris starred in the TV series Soul Food about the life of a large African-American family in Chicago. In 2001, the police drama Law & Order was released on the NBC channel, and the actor played a role in one of the episodes. In 2002, the series The Wire was released, where Elba got a prominent role. Three years later, viewers saw a heart-breaking drama Sometimes in April about the Rwanda Genocide, where Idris showed brilliant acting and portrayed his character perfectly. 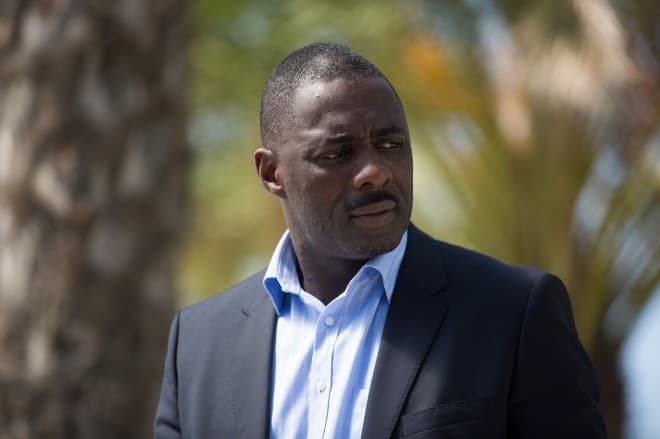 At the same time, Idris was cast for the detective series CSI: Miami, telling about the work of the police station of the resort city, and also played a bit part in the TV series Hack. 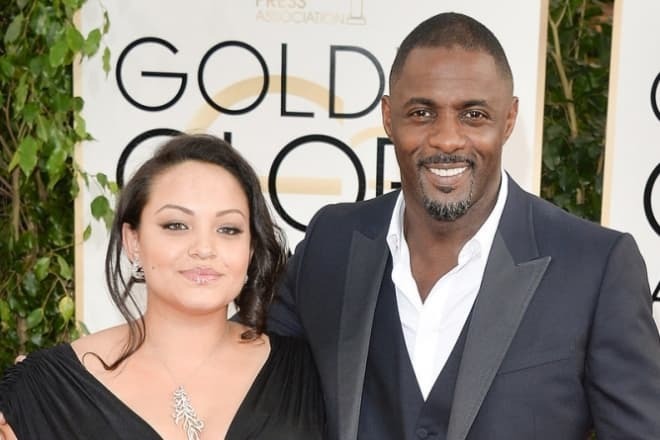 In the drama One Love, Idris Elba portrayed the protagonist, Aaron, who was a keyboard player of the church choir, Serena’s (Cherine Anderson) fiancé. 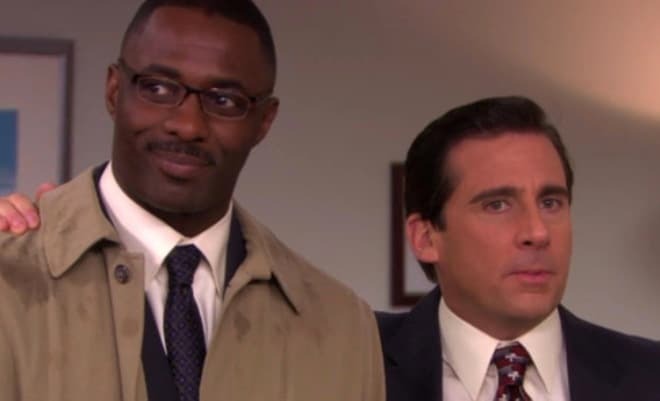 In 2005, the movie Sometimes in April, The Office with the participation of Idris Elba were released. Two years later the actor got the leading role in the thriller The Reaping about strange events which took place in a small American town. The same year, director Ridley Scott invited the British actor to play a bit part in the crime thriller American Gangster, where Denzel Washington, Russell Crowe, Josh Brolin played the leading roles. The same year, the actor played a title role in the melodrama Daddy's Little Girls. The actor portrayed a simple car mechanic, who lost his job and then became a personal driver for attorney Julia (Gabrielle Union). The young actor, whose height was 190 cm, could consolidate a success after the release of the film The Gospel and the horror film 28 Weeks Later. 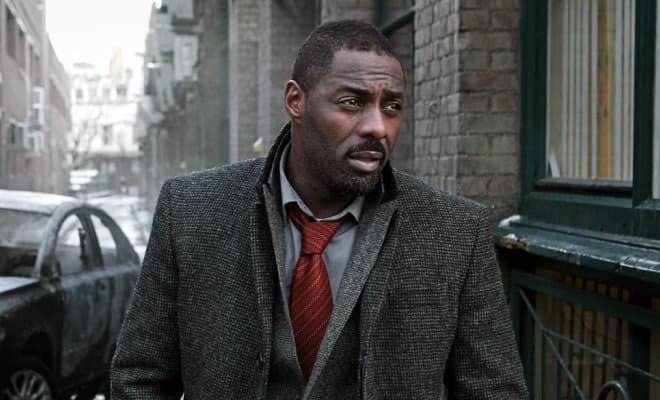 Idris Elba became world-famous after the premiere of the comedy film This Christmas. Many countries acquired the broadcast rights to show this top-grossing film. After the release of the action movie American Gangster, the name of the talented Briton has often been included in the lists of prestigious film awards nominees since 2008. The first project that brought him an award was the drama Luther. For his work in the film, Elba won the prestigious Golden Globe Award and received several Emmy Award nominations. Russian viewers know and love the Hollywood star for the movies Takers, Pacific Rim, RocknRolla, Thor, Ghost Rider: Spirit of Vengeance and Prometheus. These films are highly-rated and top-grossed. On March 12, 2012, the Discovery Channel began to broadcast the show Idris Elba's How Clubbing Changed the World. It is a documentary about one of the most famous British actors who at the age of 44 made his dream of participating in a real boxing fight come true. Elba’s coach was Kieran Keddle, a former mixed martial artist who told Gazeta.ru about the details of the project. Idris Elba played Nelson Mandela in the biographical drama Mandela: Long Walk to Freedom. Naomie Harris portrayed the wife of the African leader. Nowadays, the actor’s filmography has more than 60 movies and TV shows. 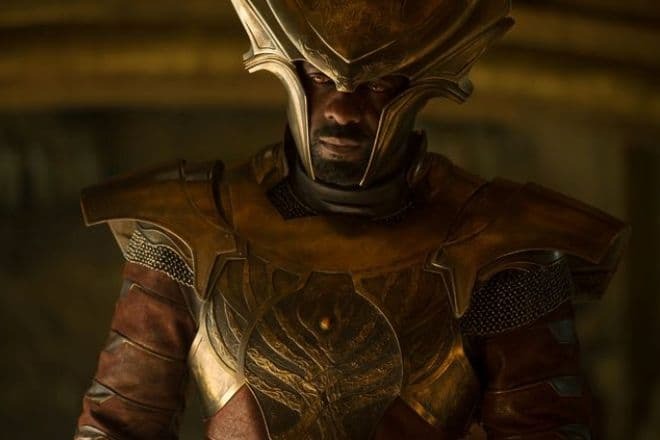 The latest projects with Idris Elba are the blockbusters Thor: The Dark World, The Gunman, and No Good Deed. In 2015, the actor appeared in the documentary series Idris Elba: No Limits, where he was a test pilot and a drag race contestant. At the same time, the actor played a leading role in the superhero action movie Avengers: Age of Ultron, where Robert Downey Jr., Chris Evans, Scarlett Johansson portrayed the title characters. The film grossed $1,4 million. The same year, the actor appeared in the action movie The Gunman as a colleague of special agent Jim Terrier (Sean Penn), who had to hide from his boss because the latter decided to eliminate him. Elba also got the leading role in the war drama Beasts of No Nation about the civil war in West Africa. The Hollywood star often appears with the famous, beautiful women. He has dated the famous actresses, singers, and models. Idris Elba has been married. Actress Dormowa Sherman was the actor’s wife. The couple married in 1997. The marriage broke up soon after the wedding. Even the birth of daughter Isan did not save the relationships. The girl was born in 2002, but at that time, the parents already divorced. Soon Kim Elba became his wife. Then Idris married Sonya Hamlin, but after four months of the marriage, they had great conflict and filed for divorce. A dark-skinned singer, K. Michelle, was also Idris's girlfriend. In 2012 the actor began dating makeup artist Naiyana Garth, and in 2014 she gave birth to his second child, son Winston. In 2016, the actor broke up with Naiyana. 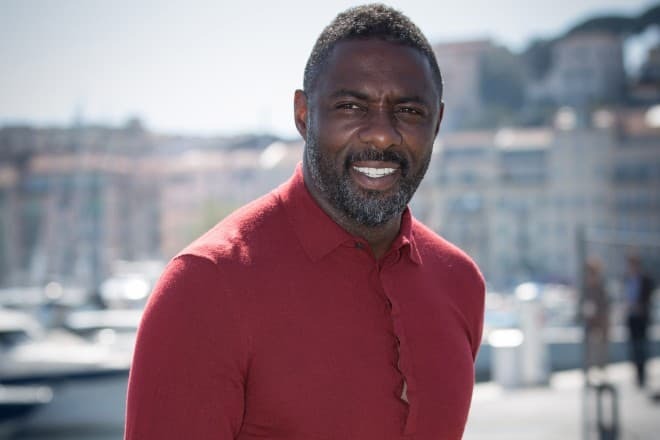 Idris has accounts on Instagram, Twitter, and Facebook, where he mainly posts photos of film sets, as well as pictures of his photo shoots for glossy magazines. In 2016, fans of the talented British-Hollywood star watched with pleasure a new project entitled Bastille Day. The subject matter of the action movie is relevant because Elba’s hero rescues France from terrorists. In 2016, a few cartoons were released, and Idris Elba also participated in them. The actor voiced the characters of the animated films Zootopia, The Jungle Book, Finding Dory. In the crime blockbuster Bastille Day, Elba portrayed an impudent CIA agent, Sean Briar, who, along with pickpocket Michael Mason (Richard Madden), became the target of the mafia group. Elba also portrayed Krall in the sci-fi film Star Trek Beyond, as well as a gunslinger in the Danish western movie The Dark Tower. In 2017, the adventure drama The Mountain Between Us premiered. In the film, Elba played a doctor, Ben. He together with journalist Alex (Kate Winslet) survived a plane crash on the snowy mountains. Nowadays the actor participates in new projects such as Molly's Game and Guerrilla. The films are scheduled to premiere in the near future.